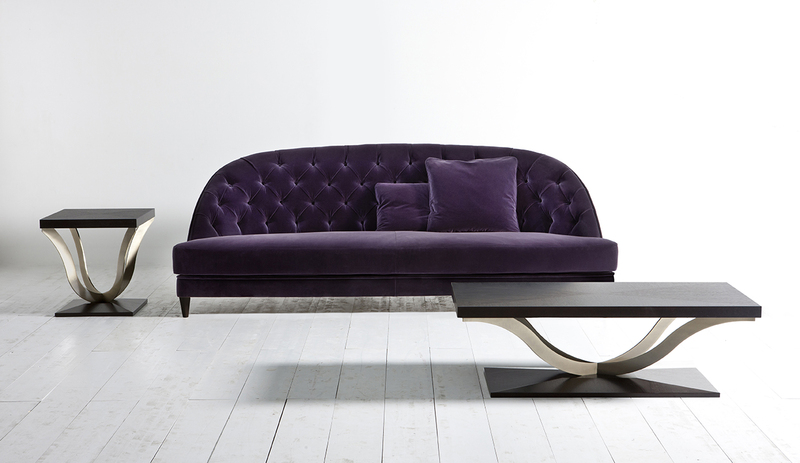 Bold, seductive, provocative, Ultra Violet envelopes the harmonious proportions of Dalila, a comfortable sofa with an elegant and modern allure by Opera Contemporary. A refined proposal for the living area enhanced by the deep-button upholstery on the backrest revealing an expert know-how. 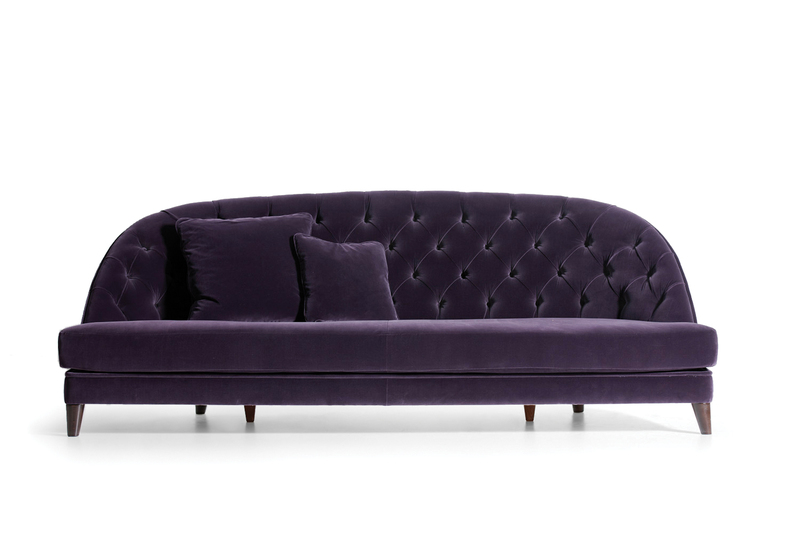 From the harmonious blend of red’s seductive impetuosity and the evocative serenity of blue stems a ravishing nuance of luxurious connotations that enlightens the sophisticated settee through a precious velvet textile. Signup for updates and design inspirations! The information you provide on this form will only be used to provide you with updates and design inspirations. Your privacy is important to us!